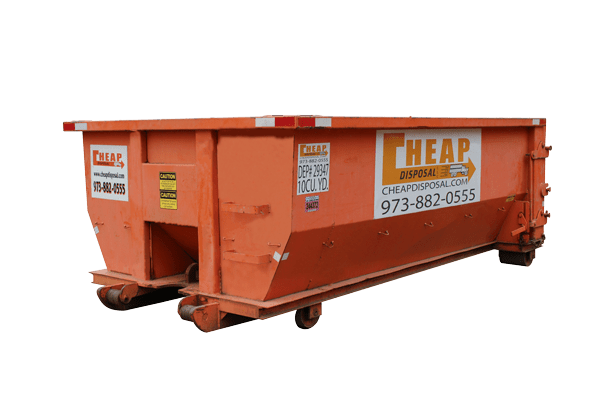 Cheap Disposal is a solid waste dumpster rental business serving Bergen, Essex, Hudson, Morris, Passaic, and Union counties in Northern NJ. 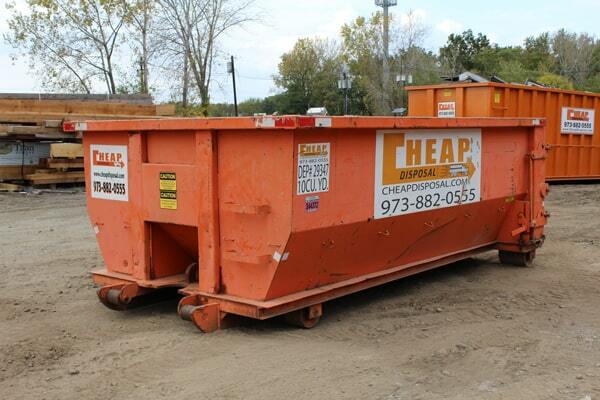 They offer a wide range of dumpster sizes to meet any disposal project needs. 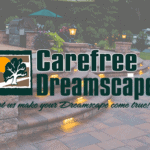 The biggest challenge here was to take a conventionally unattractive service and make it pleasing to look the eye. 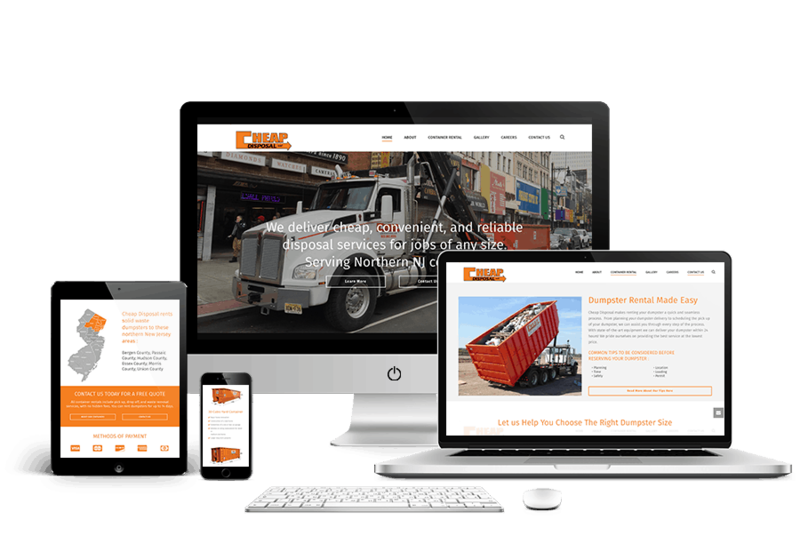 We took Cheap disposals services and displayed them in a way that makes the business look modern and fresh!